A custom home that looks like it has graced this street in Chicago’s Lincoln Square neighborhood for 100 years. This unique, custom home reflects the grace and charm of an older era with all the convenience and amenities of a brand new home. 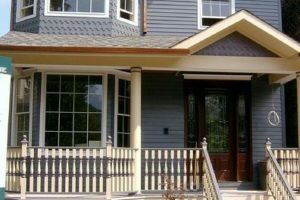 Regardless of your wish list, Follyn Builders can make your dream a reality. 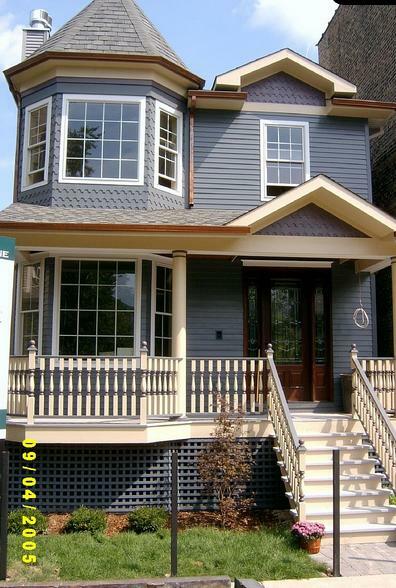 As a Chicago area new home builder, we take the integrity of Chicago neighborhoods seriously. A Chicago area builder carries a a responsibility to build new homes in Chicago that reflect that character of the neighborhood.